Perhaps no single office design topic is quite as divisive as the open office layout. As it's popularity has grown, thanks in part to high profile technology firms like Google, many businesses are considering whether they want to adopt this trendy layout. Proponents of the design feel that it allows for heightened collaboration between the different parts of a business as well as eased communication. While many individuals and businesses who have tried the layout have been quick to point out a host of flaws with open office designs, a commonly overlooked one is unintentional age discrimination. In many companies, it's going to be completely necessary for hiring managers to bring in employees from a range of different cultural backgrounds and age groups. Upper and senior management will likely be older than most entry-level employees. 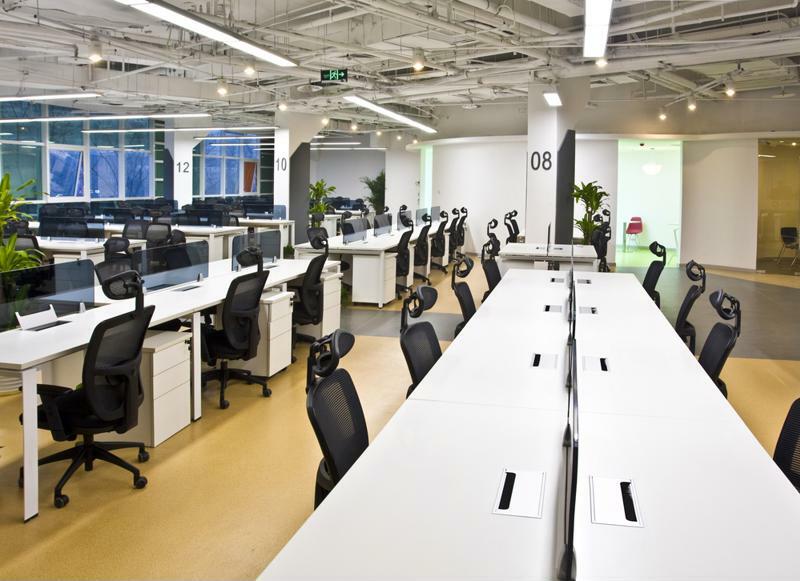 Nonetheless, the open office layout may harm a company's ability to retain older individuals. These employees are further along in their careers and may expect their own office, or at least their own space. When your company brings in more senior candidates to interview, an open office layout may be an indication to them that the company isn't far enough along or developed enough to cater to their needs. According to Fortune, older employees are usually among the first to leave when a company switches to an open office layout, exemplifying the concept of unintentional age discrimination. 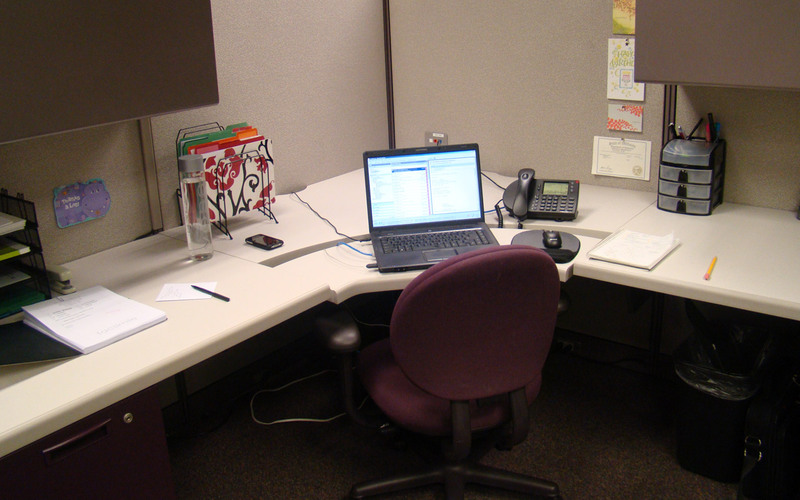 An open office environment may have the potential to cause unintentional age discrimination. Not every individual employee needs to be privy to every decision being made or action being taken. It's only logical that some of these transactions would be left on a need-to-know basis. 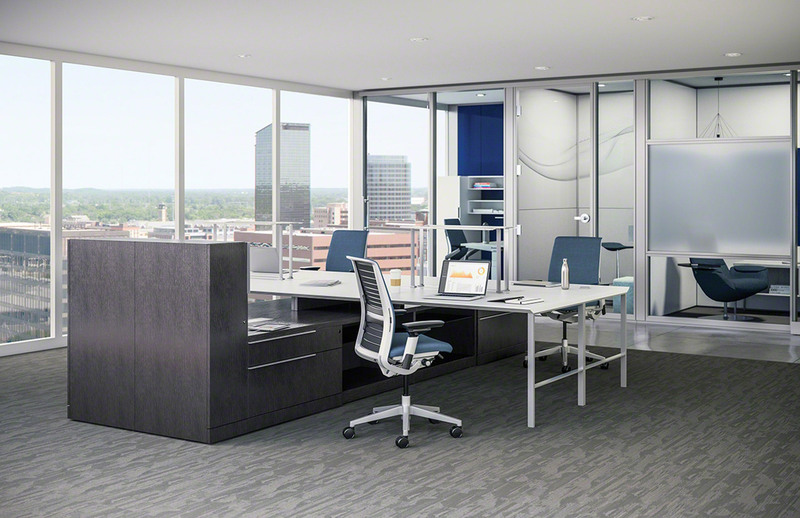 In an open office environment, though, many find that it is increasingly difficult to conduct any business in private. To some degree, this can be counteracted through simply using a conference room or other shared private space for such meetings, but those can be in short supply. Further, as the Houston Chronicle has pointed out, open office environments also have the capacity to spread illness throughout the staff more quickly once one member gets sick. This sort of oversharing of germs can lead to more used sick days, reduced productivity by the average employee and, ultimately, a damaged bottom line for the company in question. 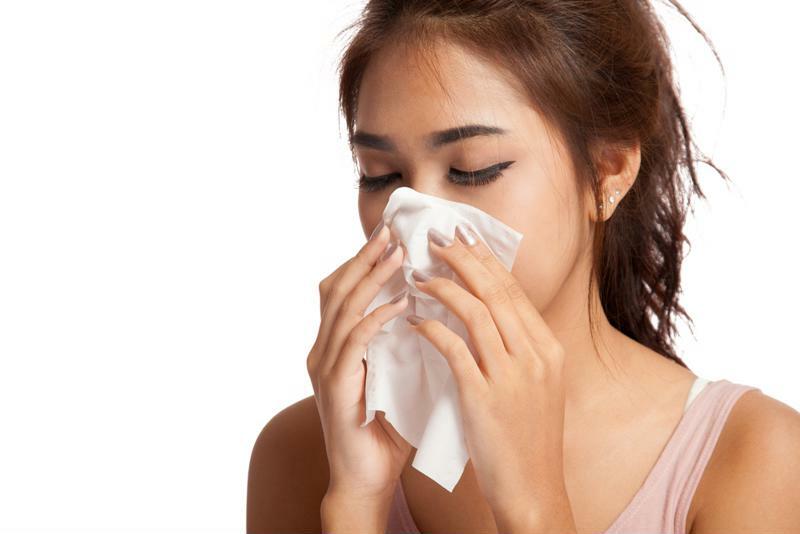 Having employees take more sick days can be a detriment to the company's bottom line. 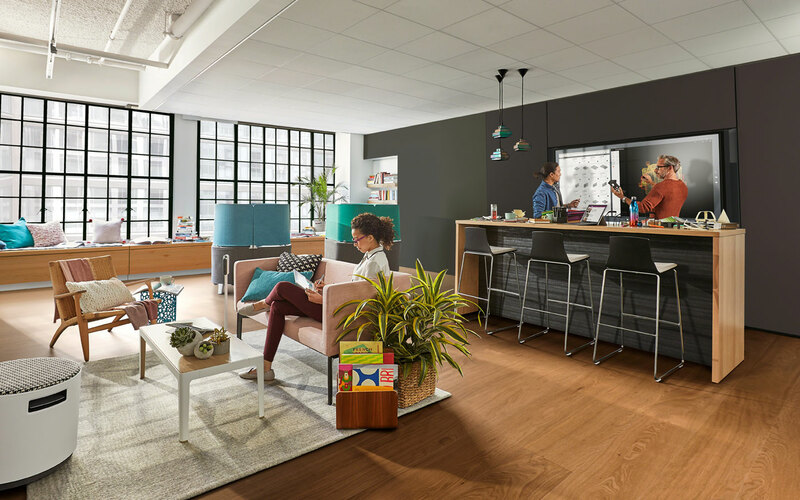 One of the most obvious but most problematic aspects of the open office layout is that it has the capacity to leave employees at a loss for contemplative space. Every so often, most of your employees will be tasked with an assignment that requires peace, quiet and time to think. By nature, the open office environment does not allow for these things. Constantly listening to the affairs and daily tasks of other employees can be cumbersome and detrimental to work and productivity. Even if your employees are generally quiet, noise in large offices compounds quickly.